Congratulations Sashya Singareddy..! 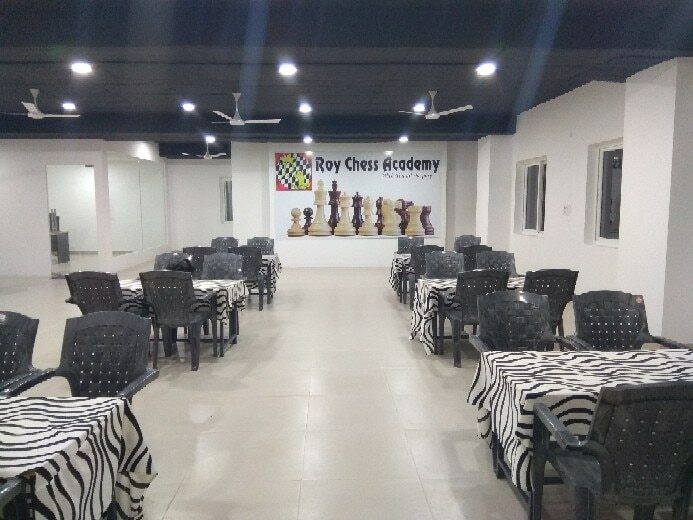 got 1st place in U9 category in 16th Telangana State Ranking chess tournament from Roy Chess Academy. We are wishing you all the best for your future Endeavours..